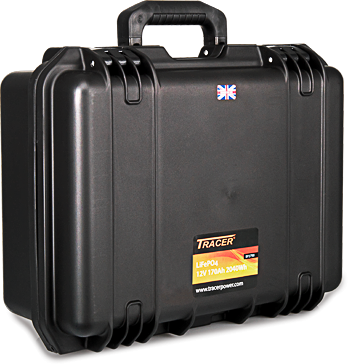 of users requiring portable power which is lightweight and offers outstanding performance. 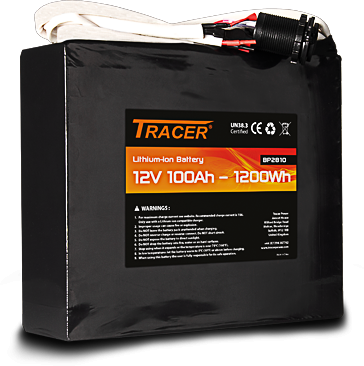 We offer a range of batteries that have a nominal 12V rating from 4Ah to 22Ah in 5 sizes. This chemical construction produces a battery that is the most lightweight and compact available. 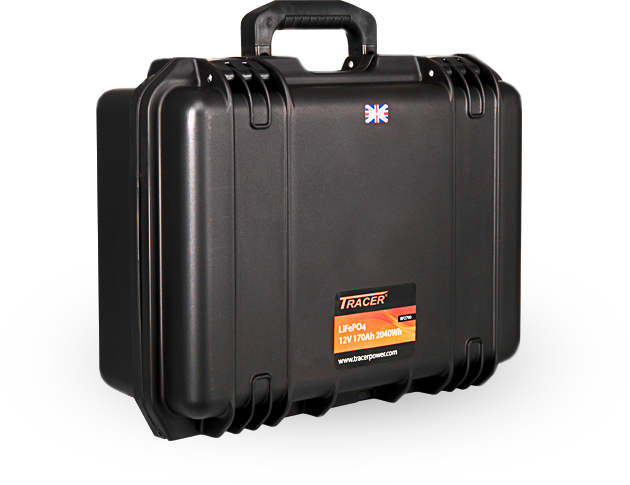 They are most suitable for portable solutions such as powering high power lights, but we supply batteries for many other applications such as security, photography, smart phone charging etc. 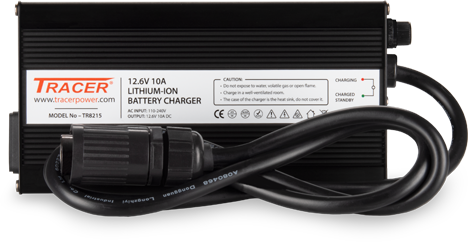 Each battery is supplied with an AC mains charger and a 12V vehicle charger. A five LED fuel gauge keeps the user informed of the battery charge state. Maximum continuous current is 10 Amps for the 10Ah model and above. The 8Ah version will deliver 8 Amps continuous current and the 4Ah version will deliver 4 Amps continuous current. These batteries are guaranteed for 12 months and will typically give 300 cycles before showing signs of downgraded capacity under normal use. 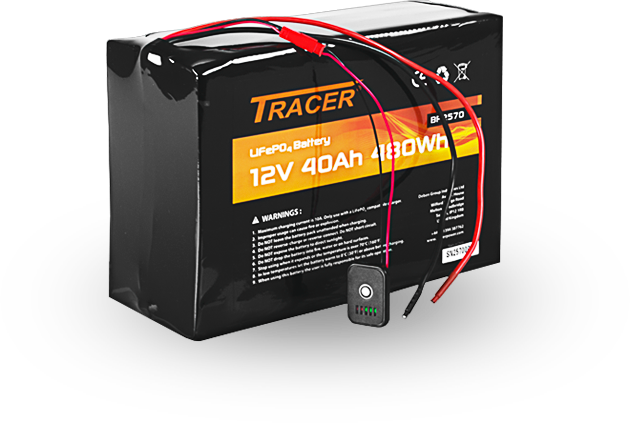 These batteries closely resemble sealed lead acid (SLA) batteries in terms of voltage but are lighter and provide a flatter discharge curve meaning they maintain their voltage under load. 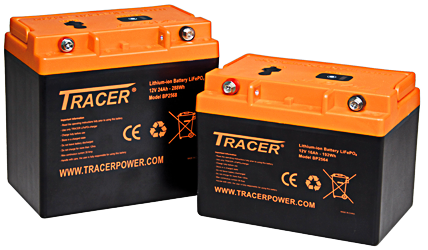 We offer a range of 12V and 24V batteries to suit different applications. Because of the higher performance these batteries are approximately twice the physical size of a LiPo battery. They are suitable for higher current applications such as powering motors (excluding cranking motors) and where the longevity of the battery is needed; it’s the professional's choice. They can deliver up to 30A continuous current and are capable of a faster charge than a LiPo battery. 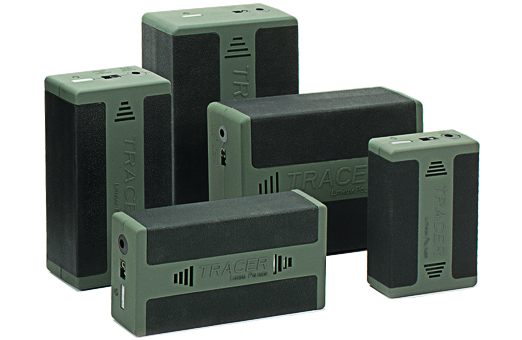 An internal battery management system (BMS) provides protection in use. Each battery is supplied with charger. Faster rate chargers can be supplied upon request. 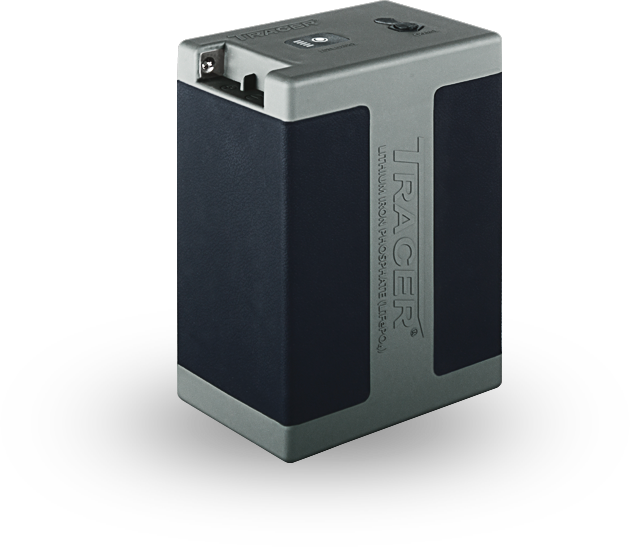 These batteries are guaranteed for 2 years and will give over 1400 cycles before showing signs of downgraded capacity under normal use. 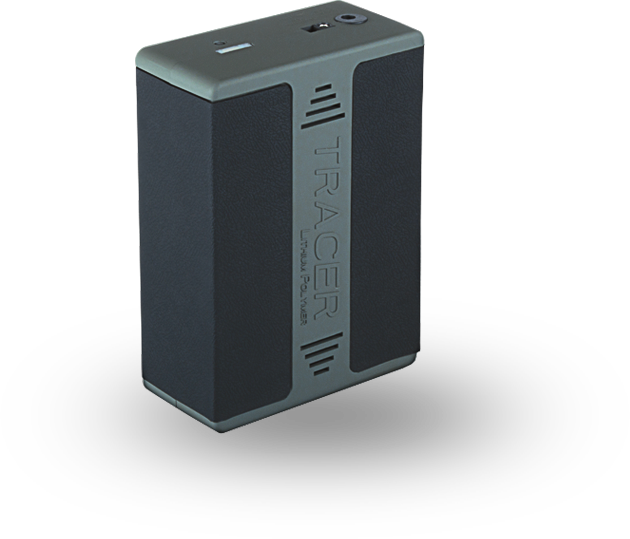 This chemical construction provides a lightweight compact battery that is attractively priced and ideal for a variety of mobile solutions. We offer a range of very high capacity 12V batteries that can be purchased as a battery module without a case, or as a cased version pre-fitted with connectors. The module versions are supplied with connectors fitted, ready to be installed into bespoke equipment. 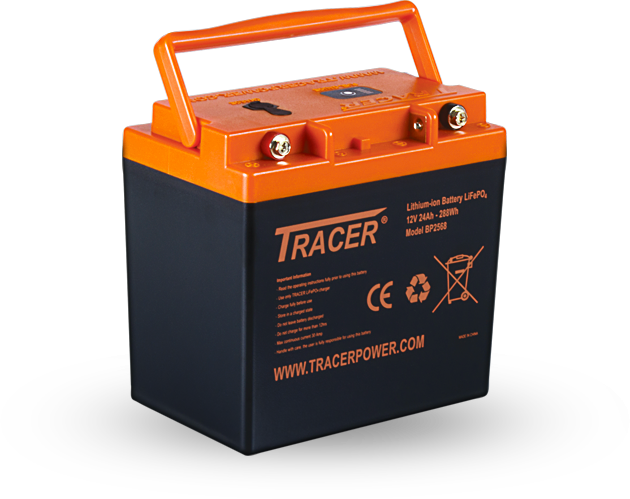 Cased batteries are supplied with a charger and all the necessary connectors ready for use as a portable power solution. A digital battery meter indicates battery charge state. These batteries are guaranteed for 12 months and will typically give 500 cycles before showing signs of downgraded capacity under normal use. 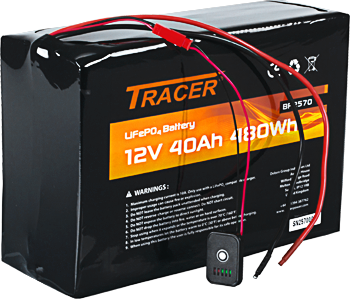 We offer a range of very high capacity 12V and 24V batteries that can be purchased as a battery module without a case and connectors, or as a cased version pre-fitted with Amphenol connectors. 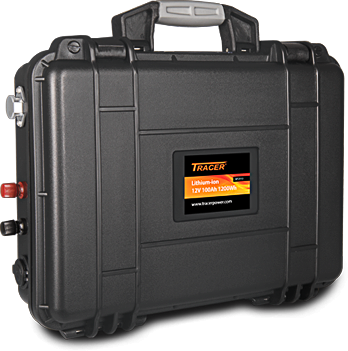 Cased batteries are supplied with a charger and built-in fuel gauge with all the necessary connectors ready for use as a portable power solution. 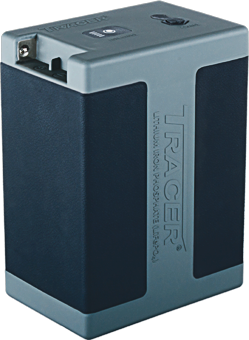 All batteries are equipped with an internal battery management system (BMS) that provides protection in use. They are CE approved and tested to UN38.3 which is the standard for transportation (please contact us for CE & UN38.3 Certificates). Technical advice and data is available, just contact us and we will be pleased to assist with your application.